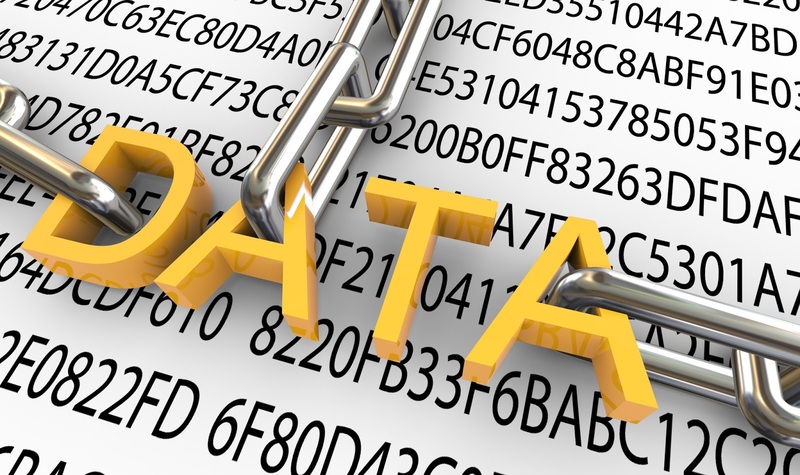 There are so many ways to encrypt your data. Whether your company's protecting customer credit card information, securing remote user connections to your network or protecting your intellectual property from digital piracy, you're using encryption every day. In the 1980s, there was only one real choice -- the Data Encryption Standard (DES). That's changed. Today, we have a broad selection of stronger, faster and better-designed algorithms. Now, the problem is to sort out the choices. In this post, we will learn the different ways of data encryption. It is a symmetric encryption algorithm. The algorithm was developed by two Belgian cryptographer Joan Daemen and Vincent Rijmen. AES was designed to be efficient in both hardware and software, and supports a block length of 128 bits and key lengths of 128, 192, and 256 bits. The DES is a symmetric-key block cipher published by the National Institute of Standards and Technology (NIST). DES is an implementation of a Feistel Cipher. It uses 16 round Feistel structure. The block size is 64-bit. For example, if we take the plaintext message "8787878787878787", and encrypt it with the DES key "0E329232EA6D0D73", we end up with the ciphertext "0000000000000000". If the ciphertext is decrypted with the same secret DES key "0E329232EA6D0D73", the result is the original plaintext "8787878787878787". RSA was first described in 1977 by Ron Rivest, Adi Shamir and Leonard Adleman of the Massachusetts Institute of Technology. The RSA algorithm involves four steps: key generation, key distribution, encryption and decryption. RSA involves a public key and a private key. The public key can be known by everyone and is used for encrypting messages. A user of RSA creates and then publishes a public key based on two large prime numbers, along with an auxiliary value. The prime numbers must be kept secret. Anyone can use the public key to encrypt a message, but with currently published methods, if the public key is large enough, only someone with knowledge of the prime numbers can feasibly decode the message. Breaking RSA encryption is known as the RSA problem; whether it is as hard as the factoring problem remains an open question. Many protocols like SSH, OpenPGP, S/MIME, and SSL/TLS rely on RSA for encryption and digital signature functions. It is also used in software programs to validate a digital signature. RSA signature verification is one of the most commonly performed operations in IT. Elliptical curve cryptography (ECC) is a public key encryption technique based on elliptic curve theory that can be used to create faster, smaller, and more efficient cryptographic keys. ECC generates keys through the properties of the elliptic curve equation instead of the traditional method of generation as the product of very large prime numbers. The technology can be used in conjunction with most public key encryption methods, such as RSA, and Diffie-Hellman. According to some researchers, ECC can yield a level of security with a 164-bit key that other systems require a 1,024-bit key to achieve. Today, we can find elliptic curves cryptosystems in TLS, PGP and SSH, which are just three of the main technologies on which the modern web and IT world are based. Not to mention Bitcoin and other cryptocurrencies. ECC helps to establish equivalent security with lower computing power and battery resource usage, it is becoming widely used for mobile applications. ECC was developed by Certicom, a mobile e-business security provider, and was recently licensed by Hifn, a manufacturer of integrated circuitry (IC) and network security products. Message: I hope that you have enjoyed 'Ways to Encrypt Data - [AES, DES, RSA, ECC Encryption]' article. However, if you want me to deliver more items, then please share my post. You can use Social Sharing Widget provided at the end of every post. After all, Sharing is Caring!